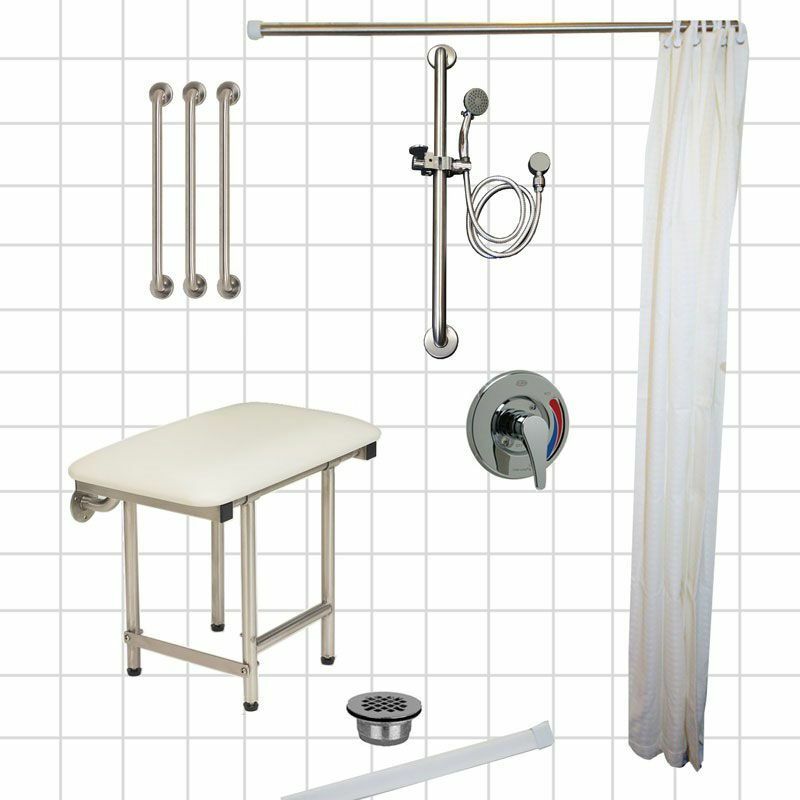 Make showering safe and comfortable for seniors aging in place and family members with a disability. 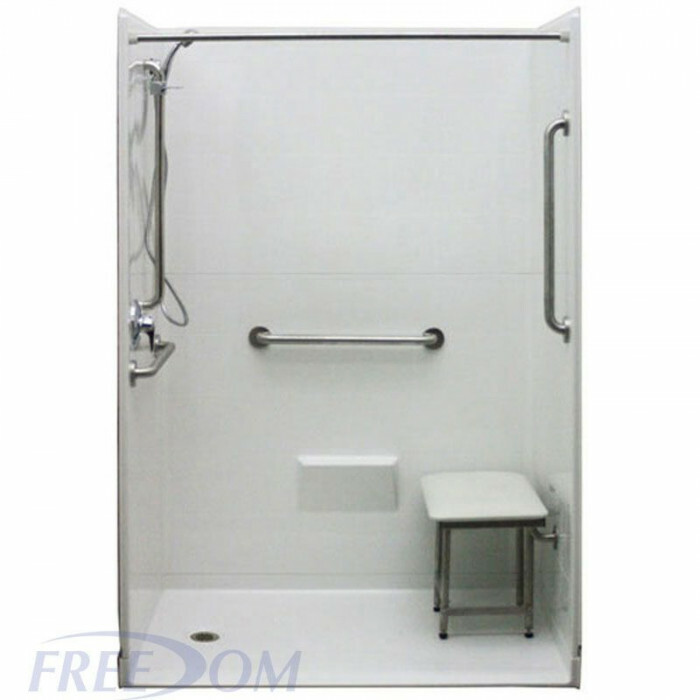 This multi-piece Freedom Accessible Shower is perfect for bathtub replacement in areas smaller than the standard bath/shower space (i.e. 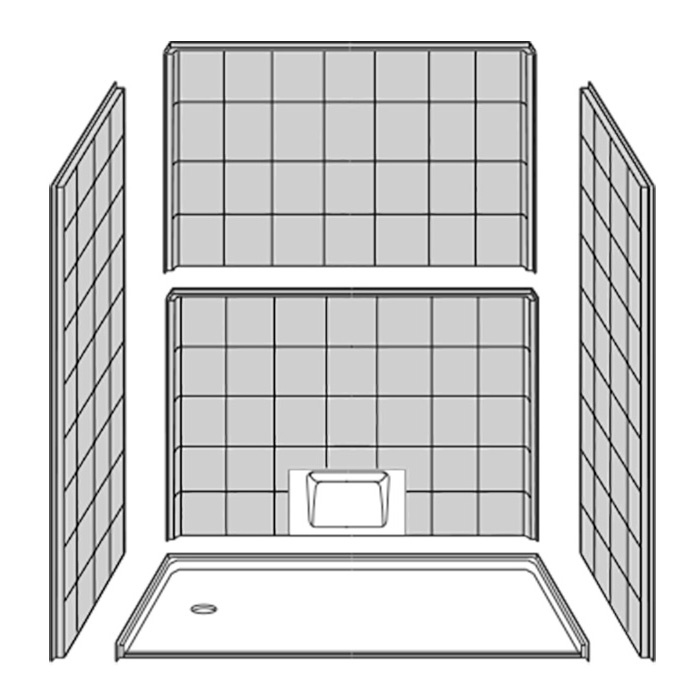 mobile homes and garden tubs). 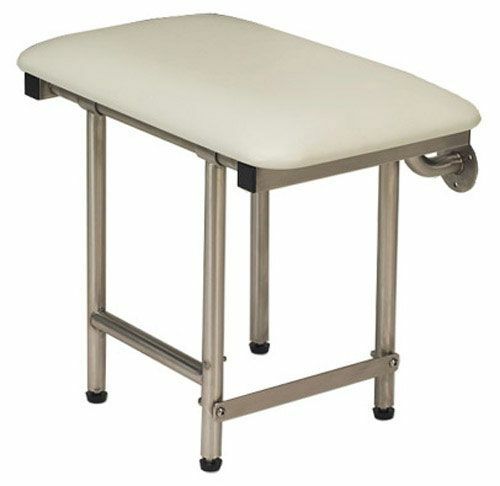 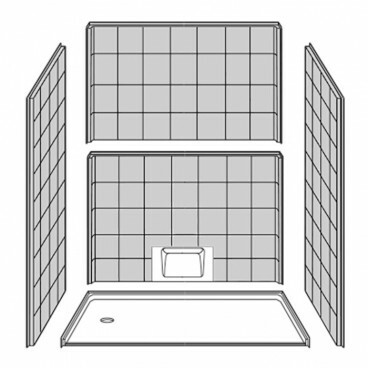 For standard bath/shower spaces see our 60" x 31" model. 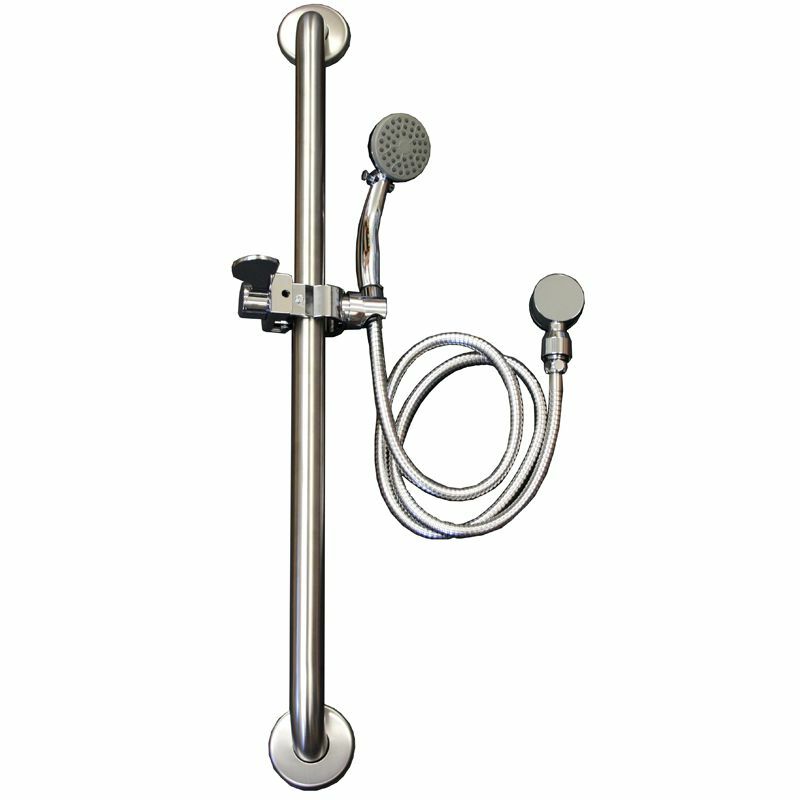 Our handicapped accessibility showers are designed for easy and quick installations. 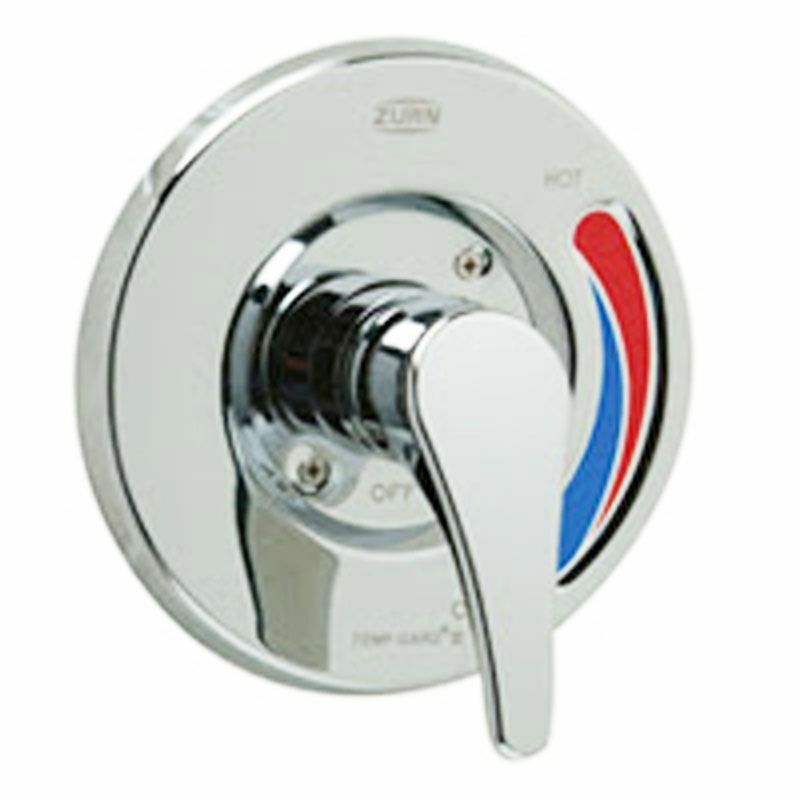 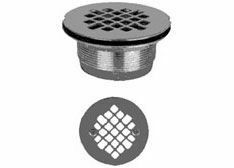 This unit is available with either a left or right hand drain location to minimize your plumbing requirements. 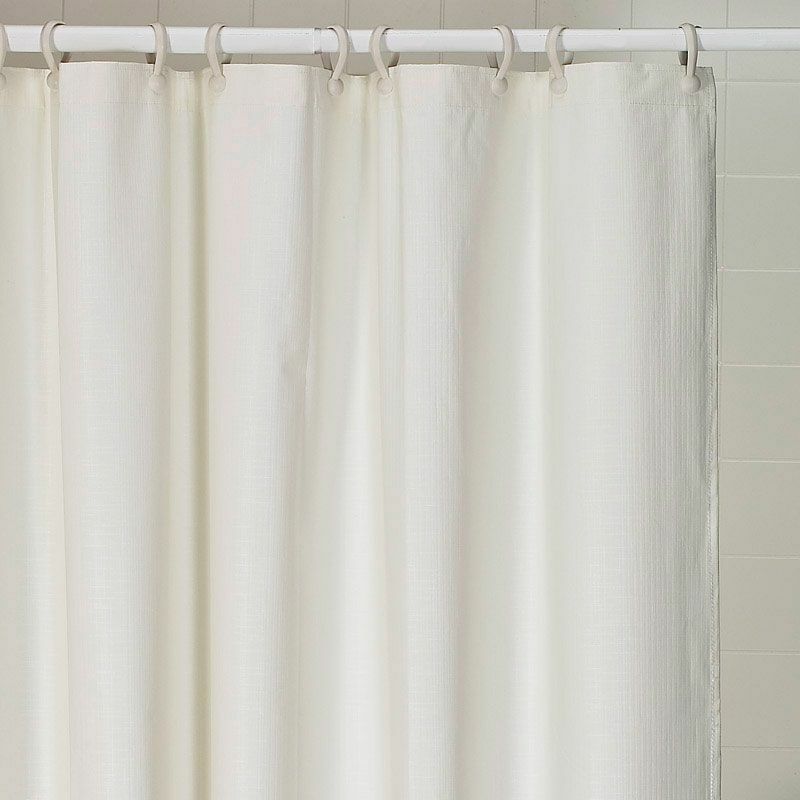   Easy Access Showers feature easy-to-clean applied acrylic finish in a modern 8” tile pattern. 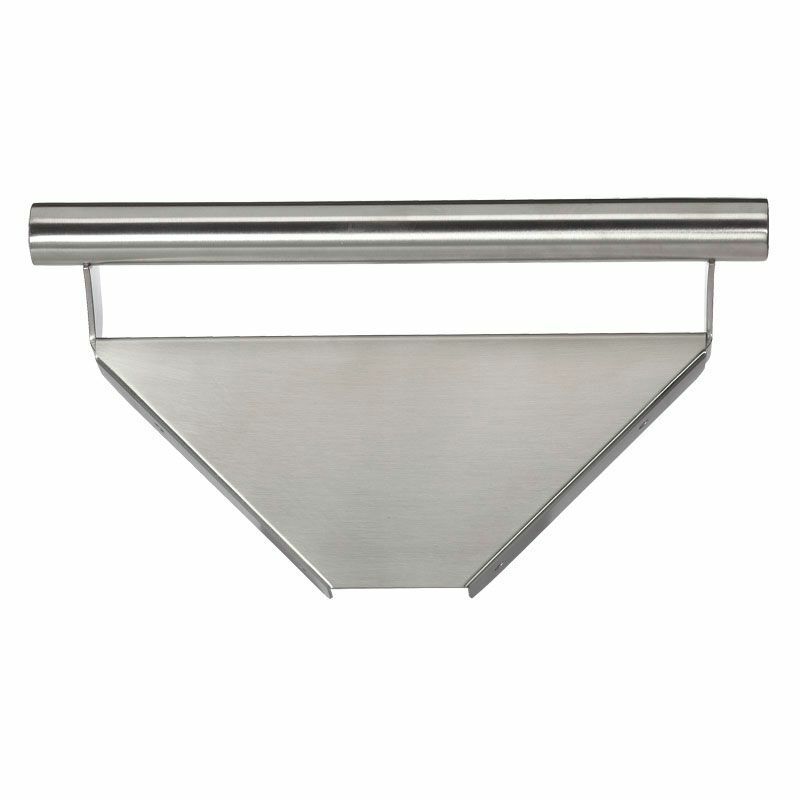 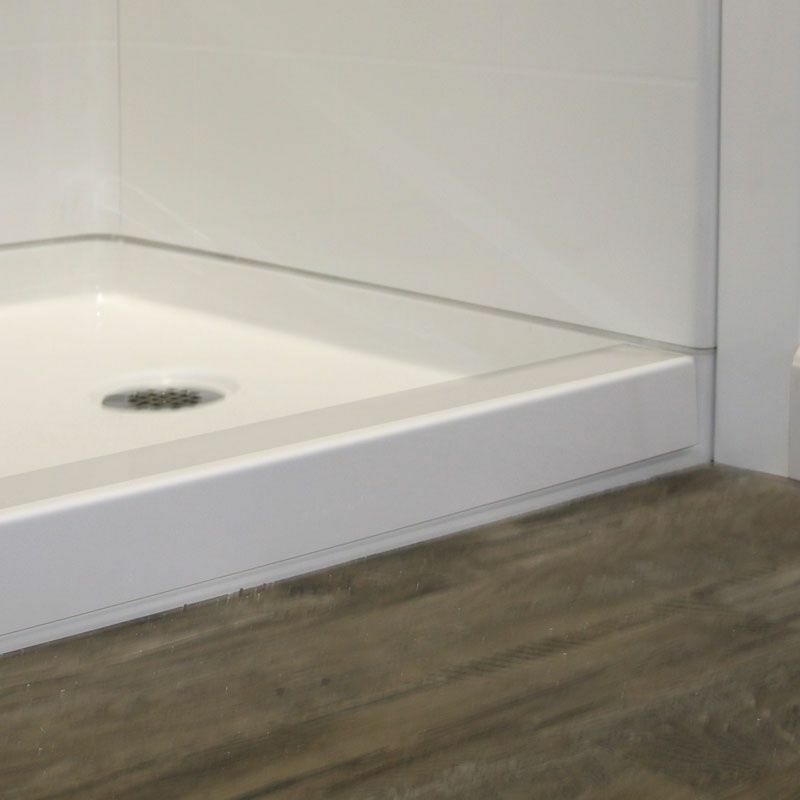 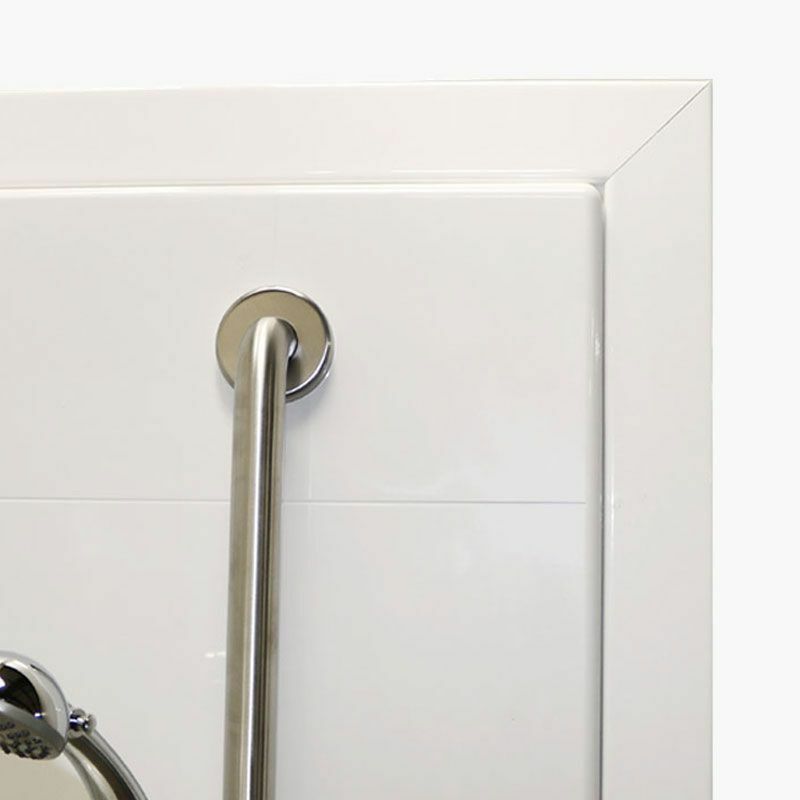 The pre-levelled fiberglass shower base has a reinforced 1” beveled threshold. 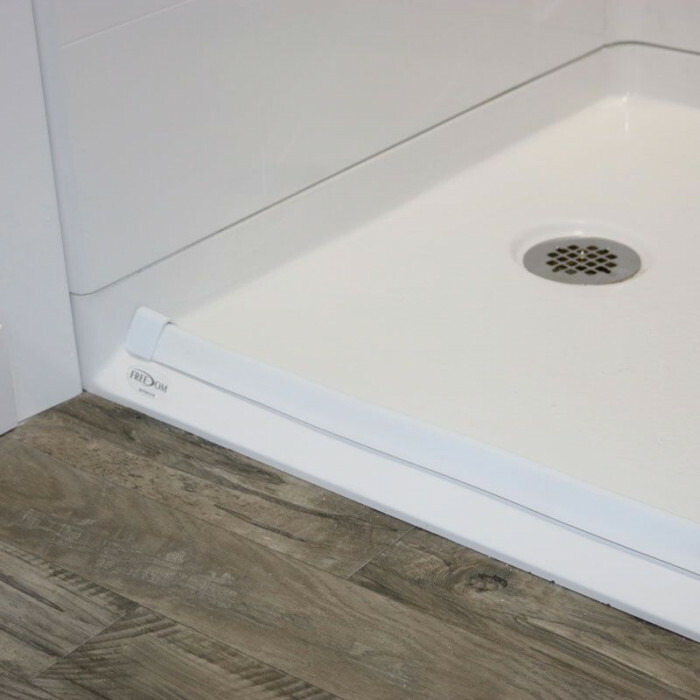 Curbless showers greatly reduce the risk of falls in the bathroom, improving independence and allowing seniors to stay in their homes longer. 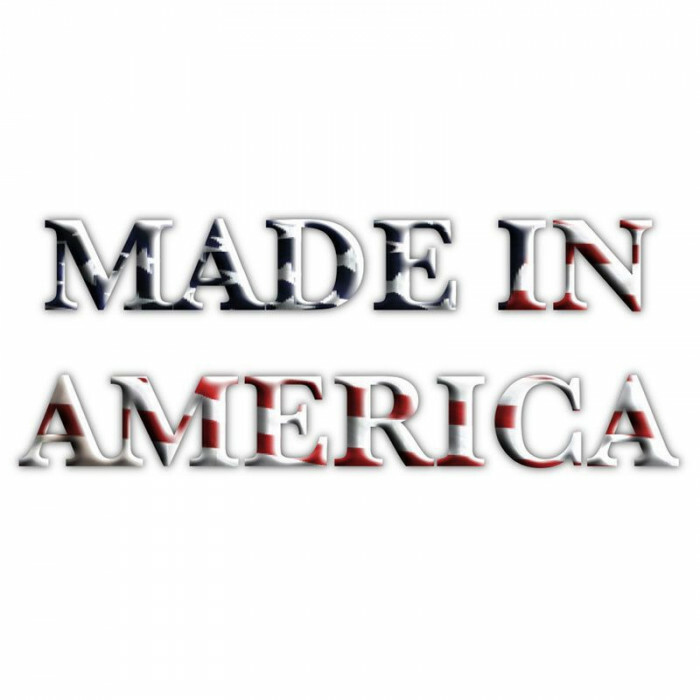 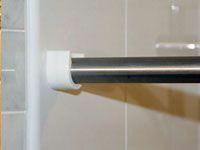 The full wood backing in Freedom Shower walls make our barrier free showers sturdy, providing reinforcement for easy installation of grab bars.